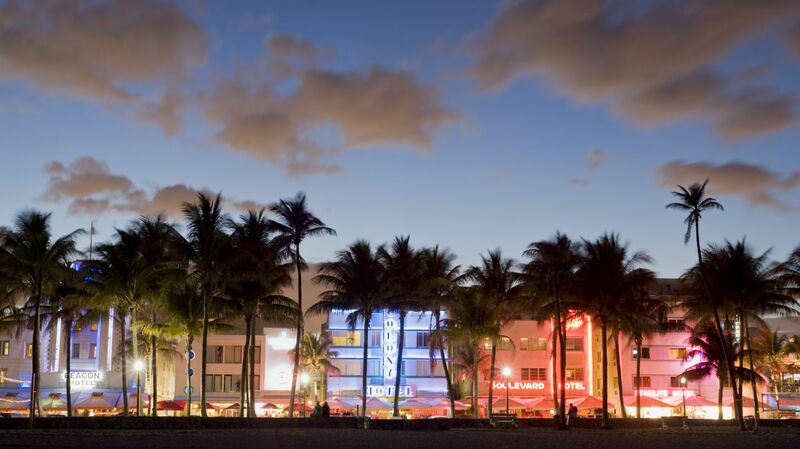 Miami Gets Hotter at Night! 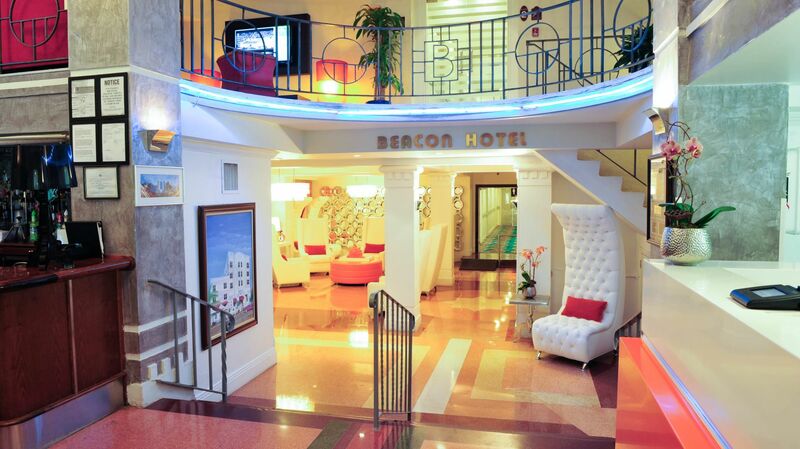 Beacon South Beach is committed to providing a website that can be accessed by all, including users with disabilities. - We have ensured that the website content is structured in a logical manner using informative headings and labels where relevant, and are usable by customers who use assistive technology/screen readers. - We have ensured that images have alternative texts and descriptive links. 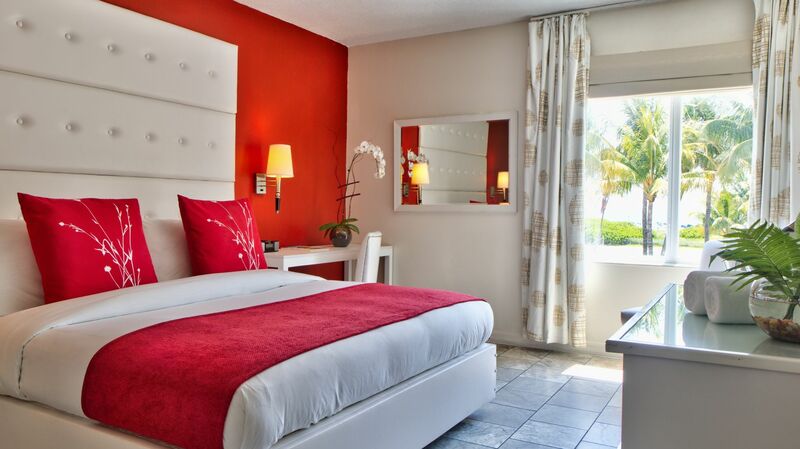 In addition, we offer rooms with accessibility features, which may be booked by calling (305) 674-8200. Please be aware that WCAG 2.0 AA Guidelines are evolving and our efforts to comply with these guidelines are ongoing. 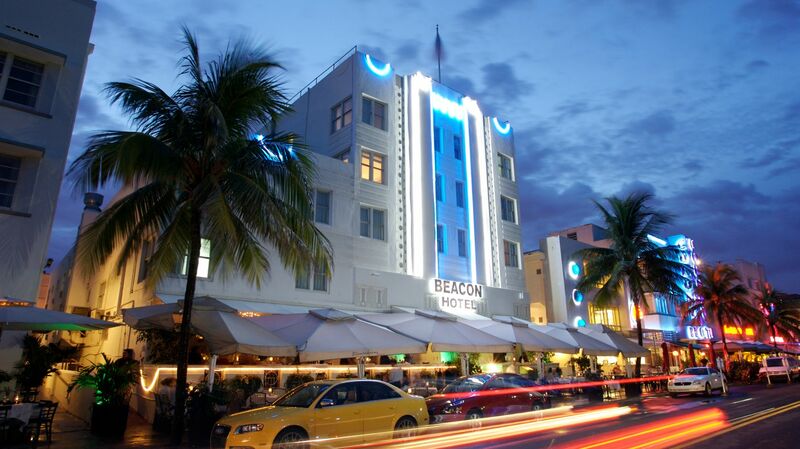 If you would like to report any accessibility issues, please contact us at accessibility@beaconsouthbeach.com and we will make all reasonable efforts in order to update the page(s) and ensure their accessibility.